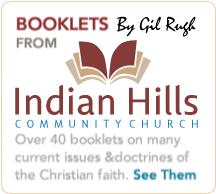 Millions of people around the world are familiar with the ministry of Dr. Robert Schuller. 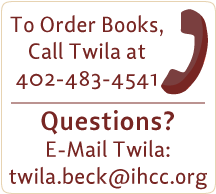 His television program and books have made him one of the most recognized figures in Christianity today. 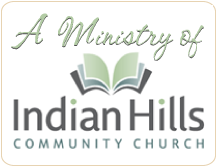 Many look to him as an expert on Christian doctrine and living, but are the teachings of Dr. Schuller in line with what the Bible teaches? 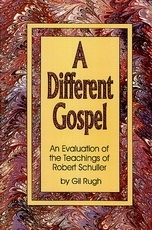 In his work, "A Different Gospel: An Evaluation of the Teachings of Robert Schuller," Pastor Gil Rugh compares the teachings of Robert Schuller with the Bible to discover if the gospel presented by Schuller is truly the gospel of the Bible, or if it is "a different gospel."